Following incidents on Dracaena Avenue earlier this month, where two children were hit by cars, the Safer Towns initiative has produced a road safety plan for the busy route. Speaking in the Falmouth Council chambers, Cornwall councillor for Falmouth and Smithick, Jayne Kirkham, told Truthfal about the involvement of the Safer Towns initiative which aims to provide a partnership response to local community safety issues. 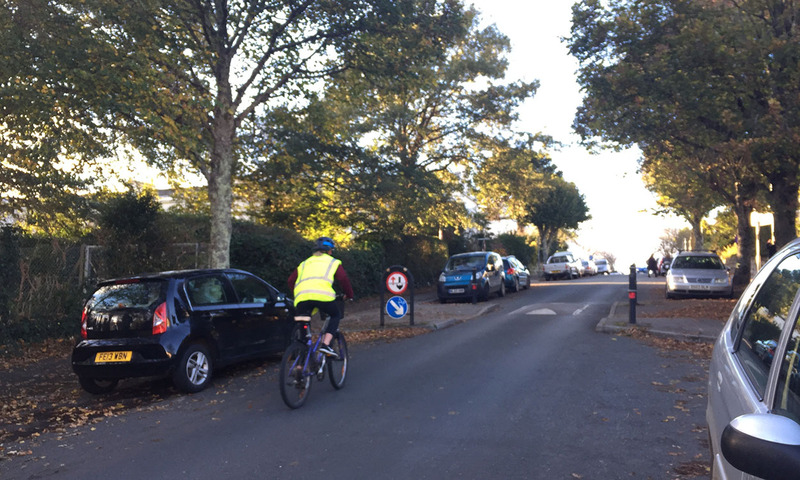 The route between the two University campuses, Penryn and Woodlane, was also highlighted as not being pedestrian and cyclist friendly. “You’ve got two campuses and no proper cycle route between them, particularly the roundabouts at McDonald’s and Sainsbury’s. Cornwall Council were looking at the possibility of making more cycling and pedestrian friendly routes within Falmouth.